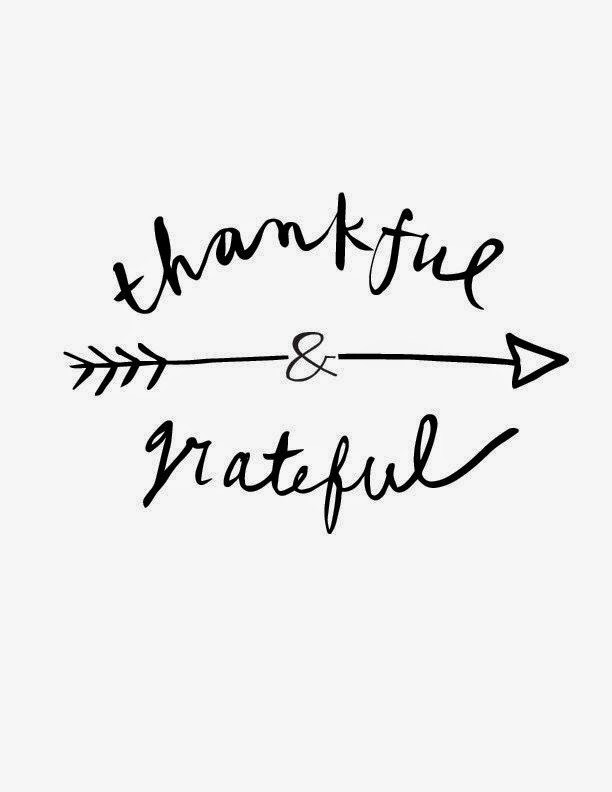 thankful | Vim & Vintage - design. life. style. So thankful for this beautiful life and all the people I’m lucky to call family and friends. Have a very Happy Thanksgiving everyone! We don´t celebrate Thanksgiving in Norway.. Unfortunately. oops! 🙂 I guess I assumed you were in the US.